When will be The Bachelorette Canada After Show next episode air date? Is The Bachelorette Canada After Show renewed or cancelled? Where to countdown The Bachelorette Canada After Show air dates? Is The Bachelorette Canada After Show worth watching? Fans eagerly awaiting The Bachelorette Canada (#BacheloretteCA) now have their Tuesday night post-episode gab sessions taken care of. W Network announced today it will continue The Bachelorette Canada conversation with a weekly, half-hour, live The Bachelorette Canada After Show immediately following the broadcast. 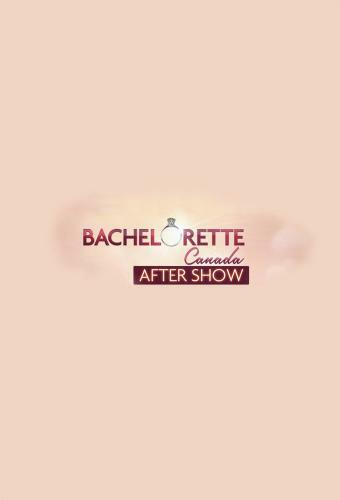 The hotly anticipated series premieres September 13th at 9 p.m. ET/PT and much-loved Canadian TV legend and long-time Bachelorette franchise fan Jennifer Valentyne will host the After Show. The Bachelorette Canada After Show next episode air date provides TVMaze for you. EpisoDate.com is your TV show guide to Countdown The Bachelorette Canada After Show Episode Air Dates and to stay in touch with The Bachelorette Canada After Show next episode Air Date and your others favorite TV Shows. Add the shows you like to a "Watchlist" and let the site take it from there.